With every new and exciting BMW concept for an electric or autonomous car, the Bavarians seem to have a very specific target date — 2021. Over and over again, we hear 2021. While that’s only a few years away, it’s an eternity in the automotive world. Especially when BMW’s competition keeps coming out with new ideas that will debut considerably earlier than that. The latest is the Porsche Mission E, which is said to make its debut in 2019. 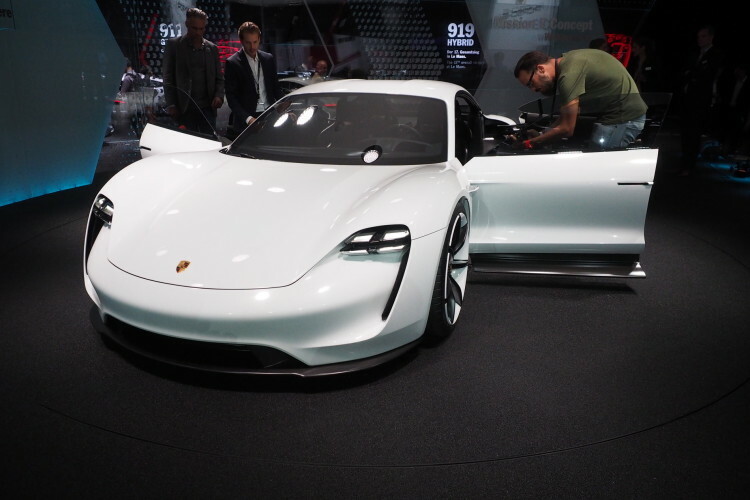 In 2019, the Porsche Mission E will be the EV sedan to beat, unless someone else decides to come out with something more impressive by then but, honestly, good luck. According to the Porsche, the production-ready Mission E will be, mechanically, almost identical to what the concept car claimed. So a 300 mile-plus range, 15 minute 800-volt charging, four-wheel steering and a 3.5 second 0-60 mph time will all be present. That’s supercar-killing stuff in an all-electric sedan that has gasoline car range. 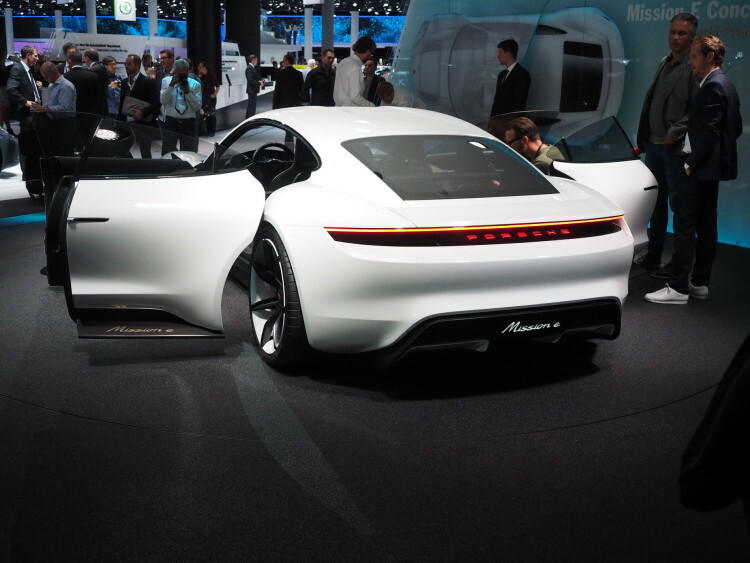 At the Frankfurt Motor Show, Porsche was back to show off its impressive electric concept car. 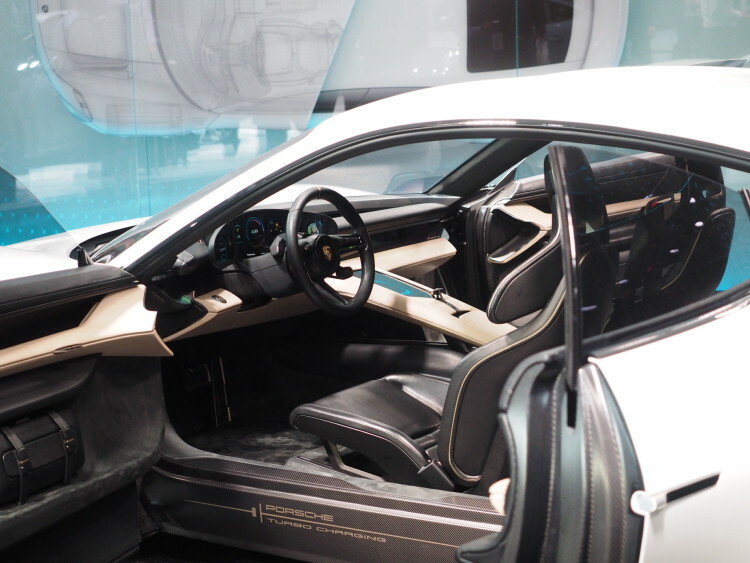 While it still looks pretty funky on the outside, and will likely change dramatically for production, its cabin seems near production-ready and is similar to what you’d see on a 918 Spyder. Which is interesting because, according to Porsche, much of the Mission E’s technology is based on the brand’s 919 LMP1 Hybrid race car. It won’t be cheap, though. Porsche claims it will be around $85,000, which is almost BMW 7 Series money. But, it’s a Porsche, no one expected it to be cheap. Hell, the charging cable will probably be an optional extra. Still, though, it’s mightily impressive and it will debut before any of BMW’s exciting concept ideas, which will have to wait two more years after this Mission E.
Although, that doesn’t mean BMW won’t come out with something even more advanced in 2021. In fact, patience end up being a virtue for BMW, as it will give the Bavarians more time to scan the market and competition before coming out with something. Whatever it ends up being, though, it’s going to have to be seriously good to take on this Porsche Mission E. It seems like an electric, supercar-killing beast. Next post What was your favorite car from the 2017 Frankfurt Motor Show?